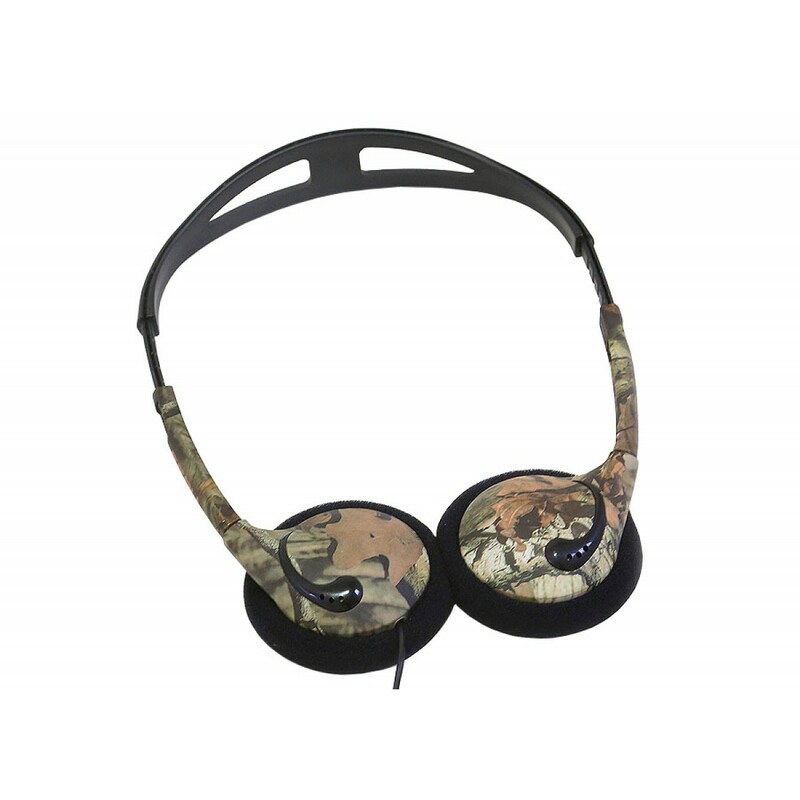 You want a pair of headphones that are lightweight, look great and offer smooth bass response and astounding sound quality - the Koss KMO15 on-ear headphones are your answer! 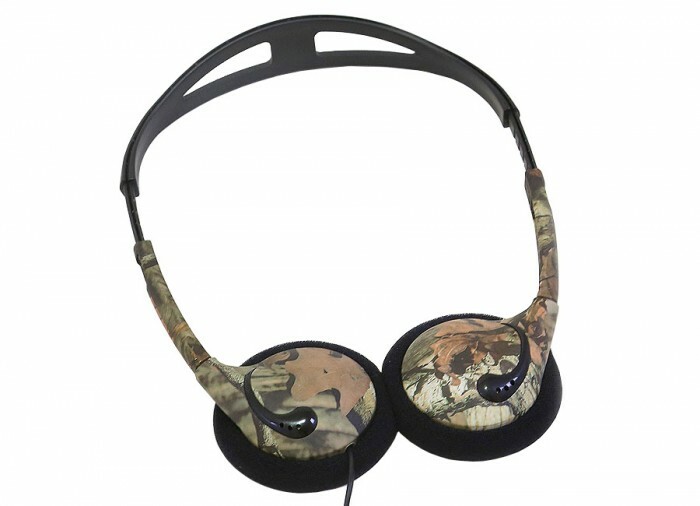 With an over the head design and ability to fold flat for easy storage, not only do you get great comfort with these headphones, but also easy storage and great portability. 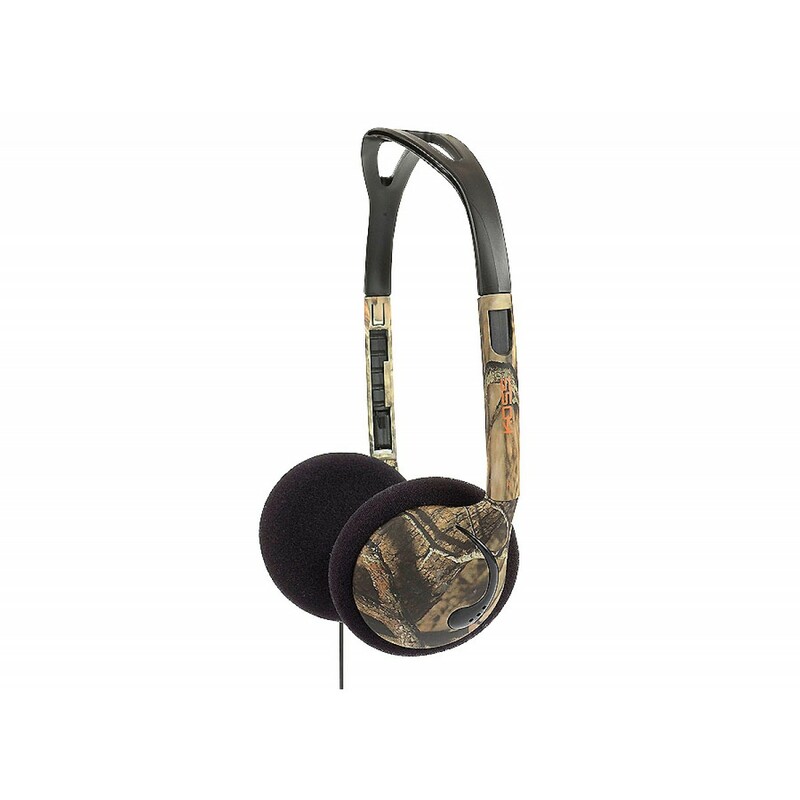 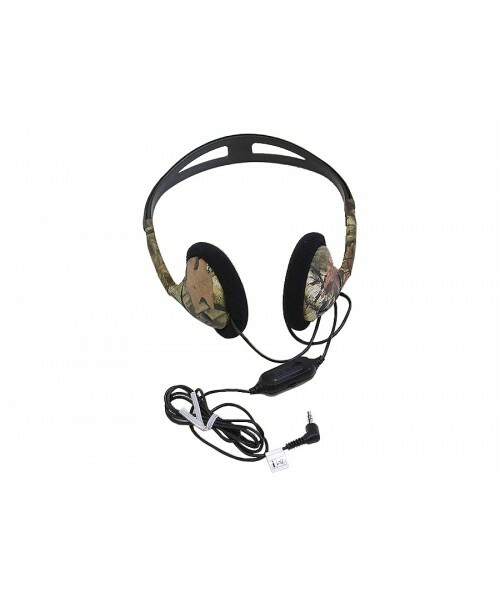 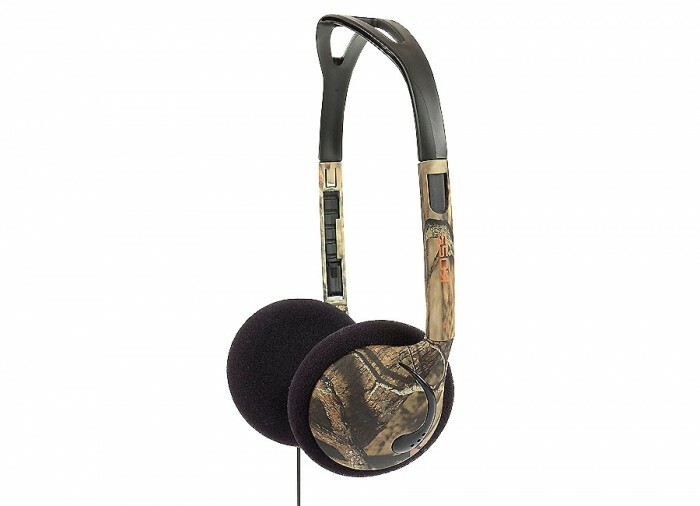 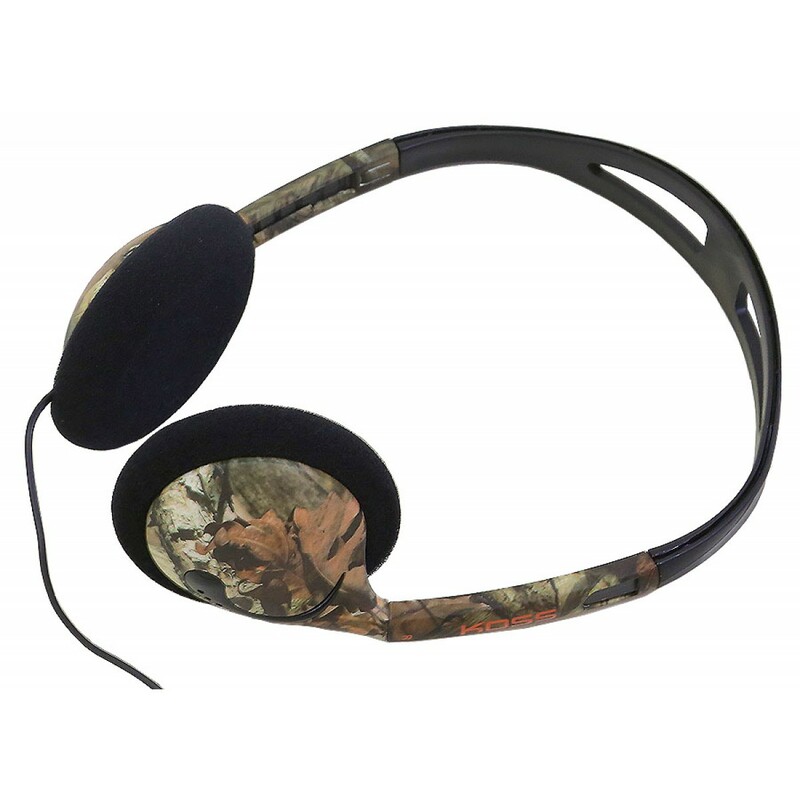 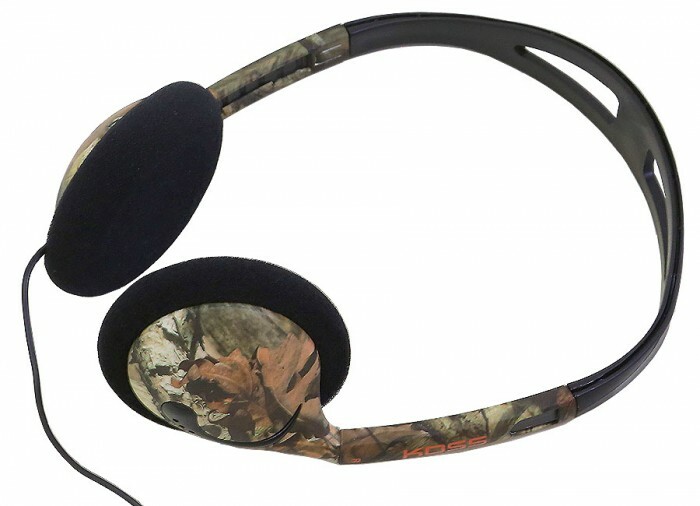 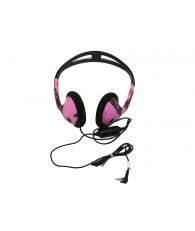 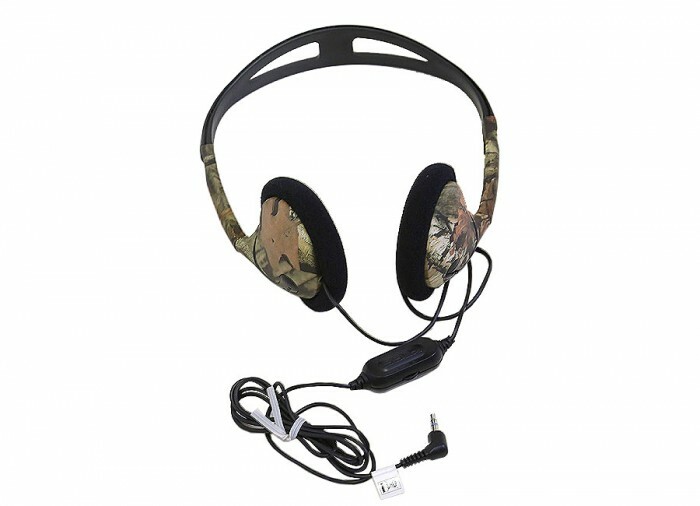 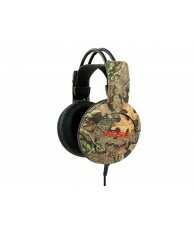 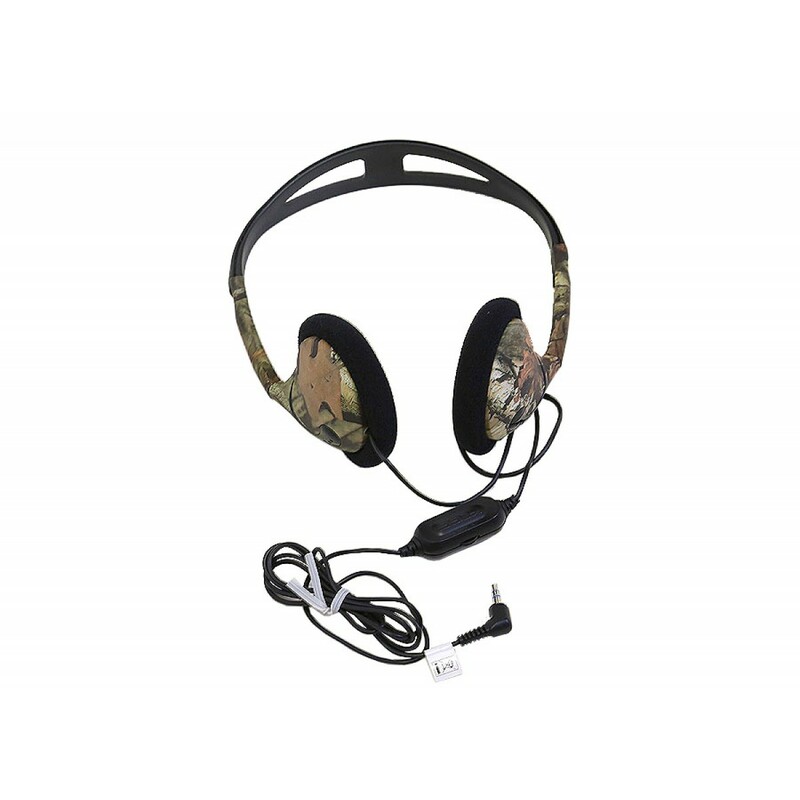 The Koss KMO15 on-ear headphones come in Mossy Oak pattern Break Up Infinity® green.